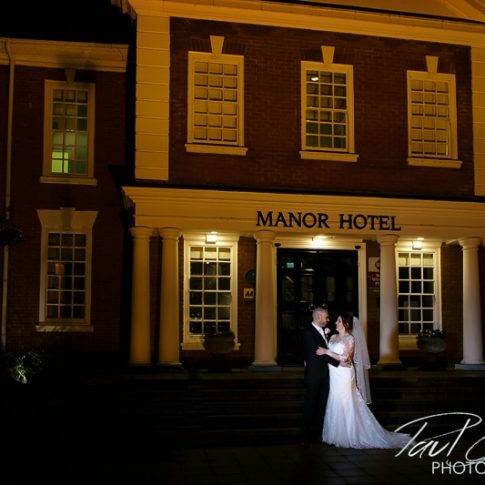 I’m Paul, a full-time, BIPP qualified Birmingham wedding photographer based in Sutton Coldfield. I provide beautiful, contemporary wedding & family portrait photography in Birmingham & the surrounding counties of West Midlands, Warwickshire & Staffordshire. 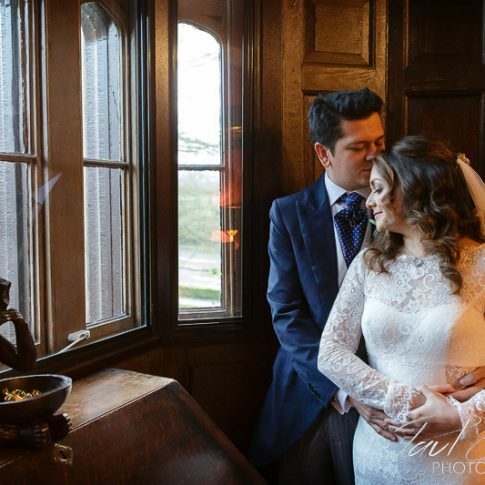 I pride myself on providing a friendly and relaxed service delivering highly polished, professional photos which will provide a lifetime of memories. Your wedding day will be beautifully documented through a mixture of storytelling images capturing the excitement of bridal preparations, emotion of the ceremony, fun of the speeches & romance of the first dance combined with timeless portraits & every collection includes all your fully edited online gallery images on bespoke USB stick in high resolution for you to print from as many times as you wish. Alongside my wedding photography, I also offer relaxed, lifestyle family portrait photography. Whether you are looking for studio style images of your little ones captured in your home using my mobile studio or would prefer to capture your family outdoors, running around, climbing trees & splashing in streams and muddy puddles I offer beautiful photography with images supplied either on USB stick, ready for you to print from, as beautiful wall art or in stunning portfolio albums. Whichever style of portrait photography you chose the emphasis will be on capturing natural moments & expressions to create everlasting images. If you would like to discuss your wedding photography or family portrait photography further please contact me via the contact page or telephone 0121 351 6537 or 07795 058 319. 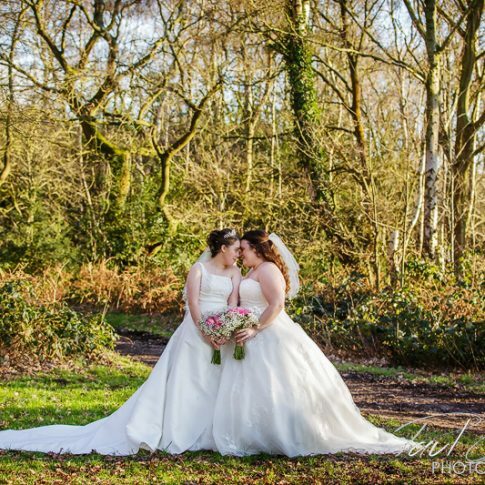 Paul Goode Photography offers Birmingham wedding photography and civil partnership photography that does not compromise on quality or style for couples getting married in the West Midlands, and Warwickshire.